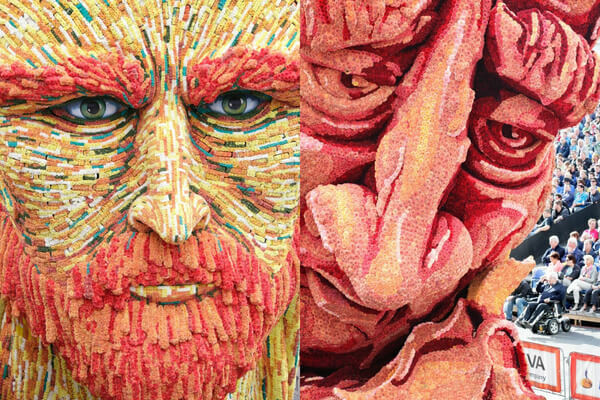 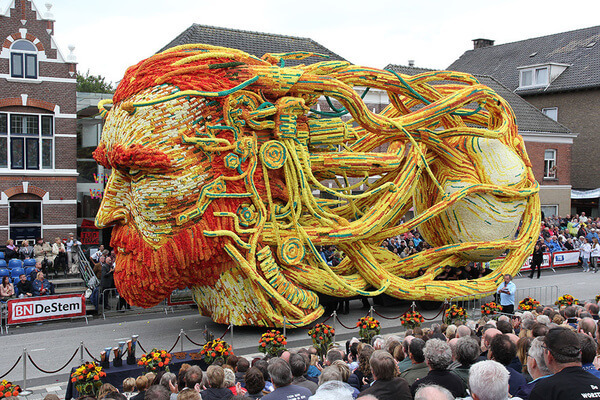 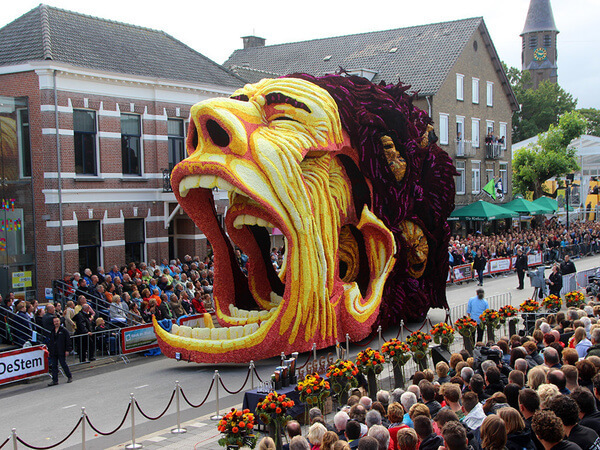 Can you believe this tremendous, surrealistic sculpture is made out of dahlias? 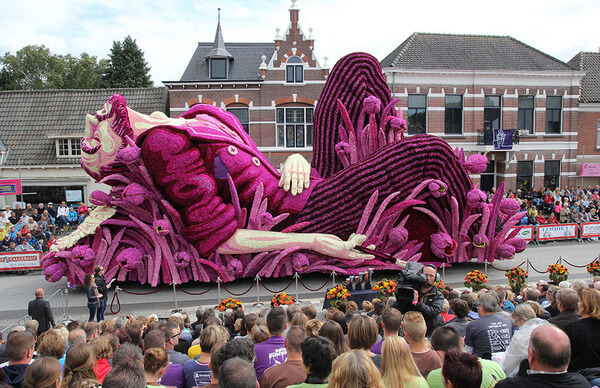 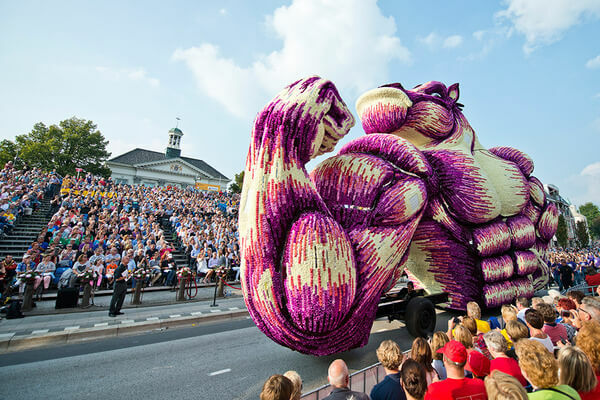 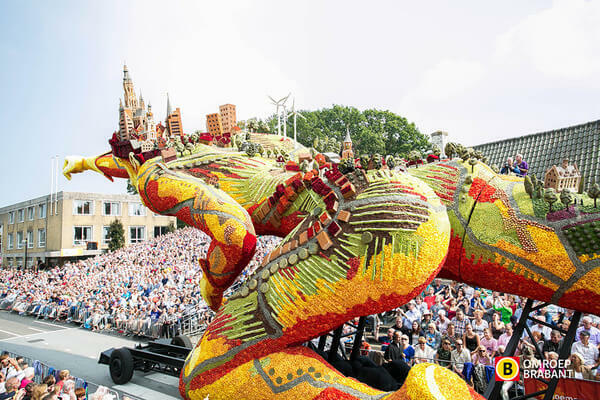 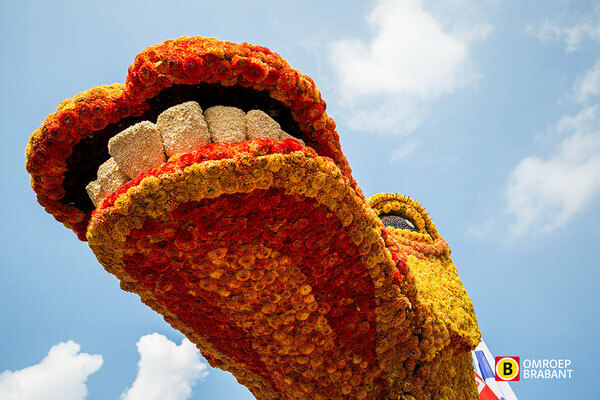 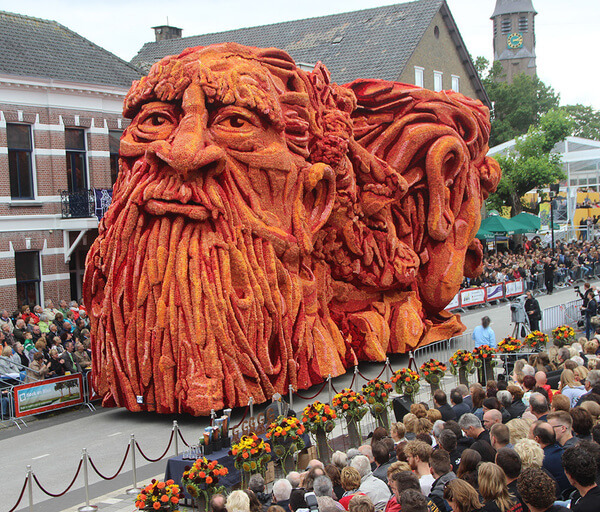 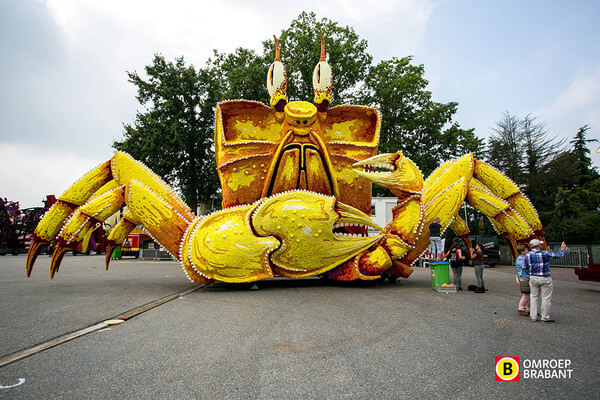 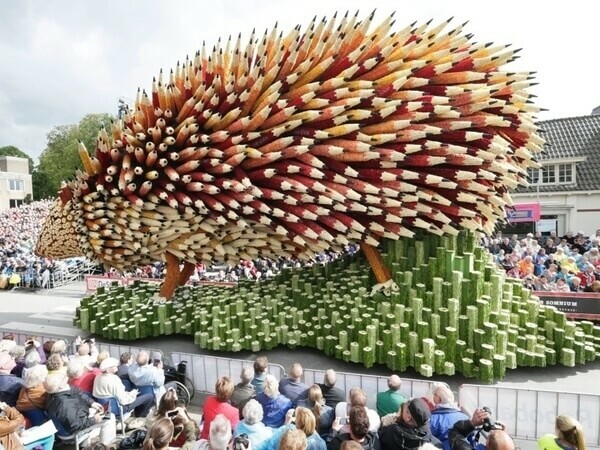 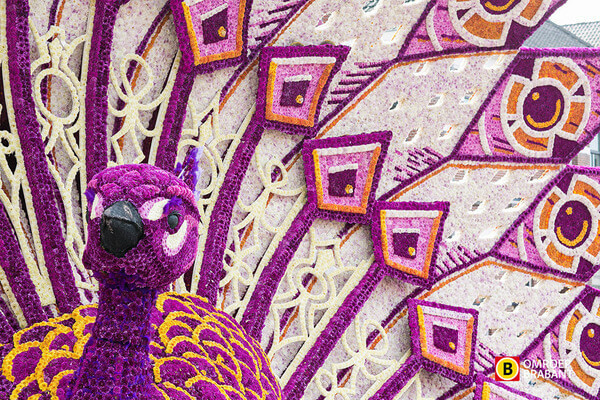 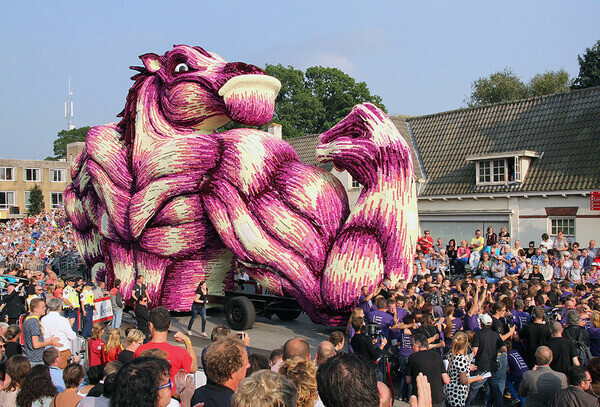 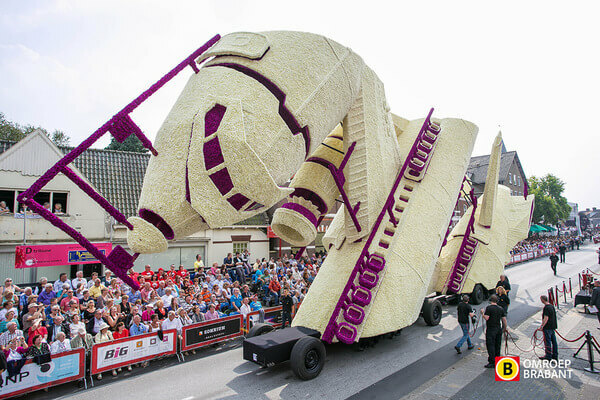 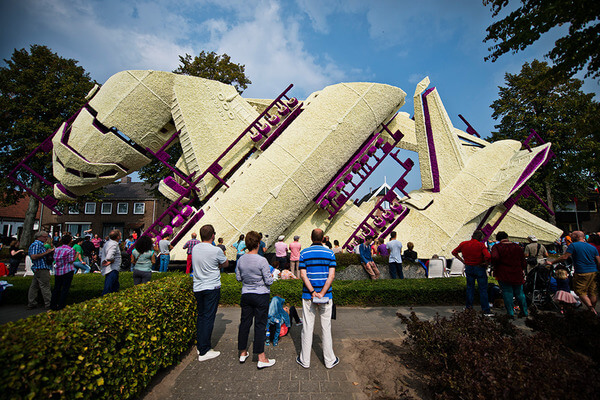 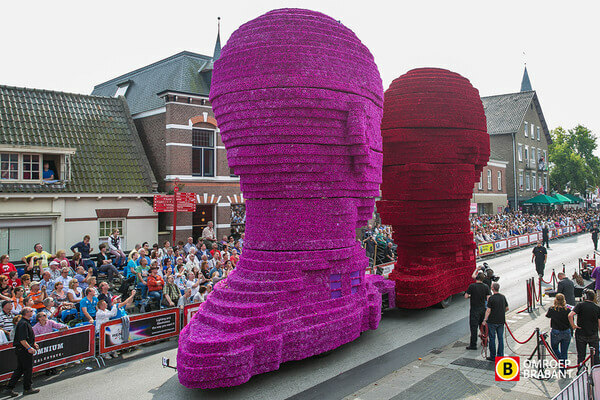 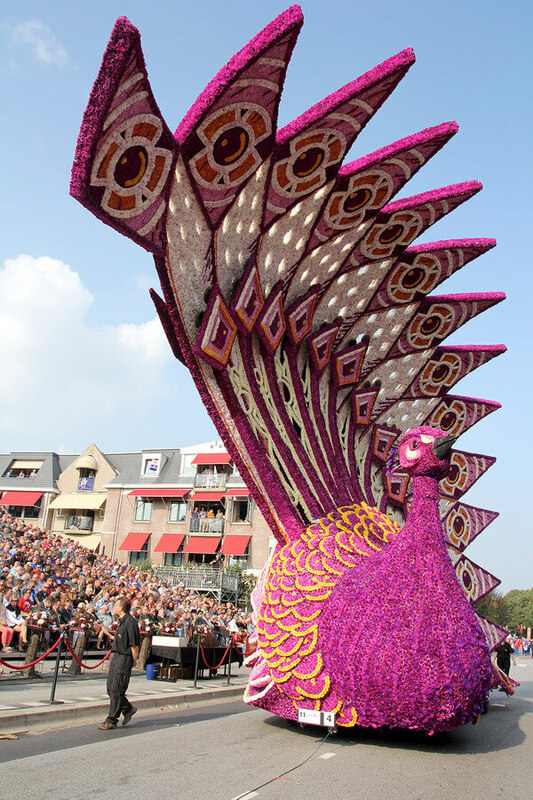 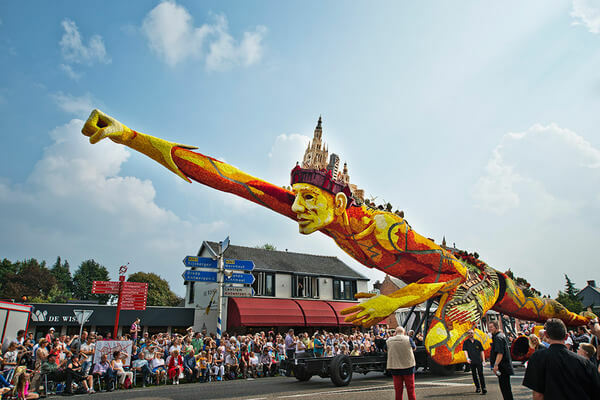 The largest flower festival in the world “Corso Zundert” has been held every year in the small town in Netherlands,located near border with Belgium, Zundert. 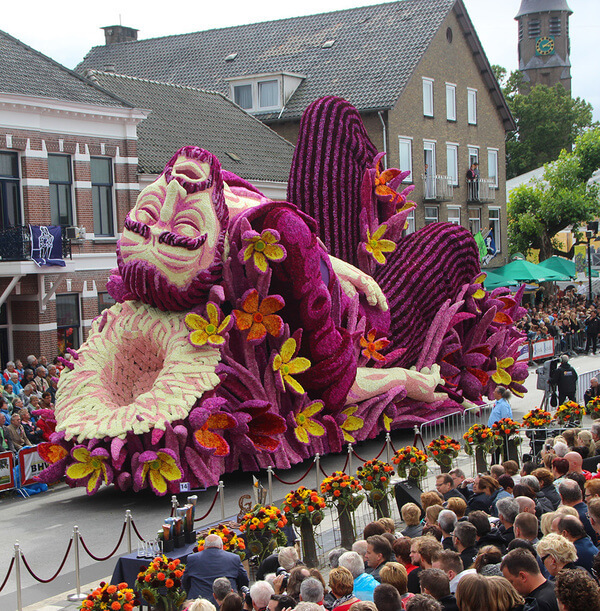 In early September tremendous, giant sculptures made of dahlias parade through Zundert’s narrow streets, leaving citizens and visitors amazed by their size and beauty.You can imagine how much work and love has been invested in these amazing sculptures; firstly to grow so many flowers, secondly to make such complicated, you will agree, art works with so many details and colors. 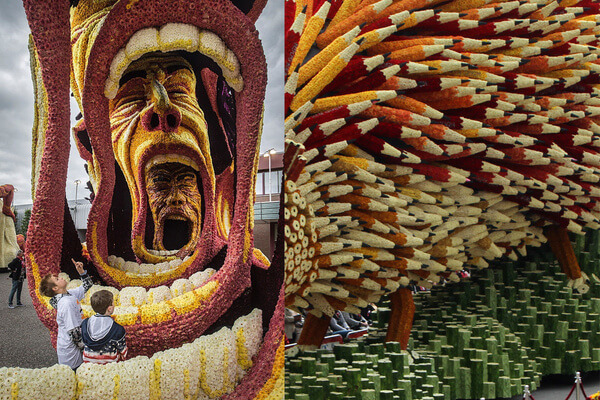 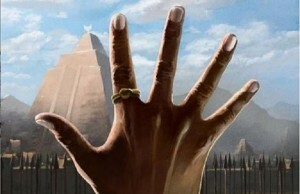 Enjoy this gallery of marvellous works.